Good leaders are made not born. 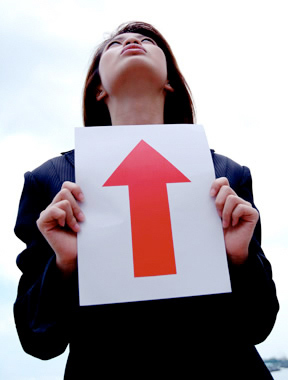 If you have the desire and willpower, you can become an effective leader. 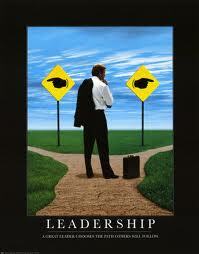 Good leaders develop through a never ending process of self-study, education, training, and experience. 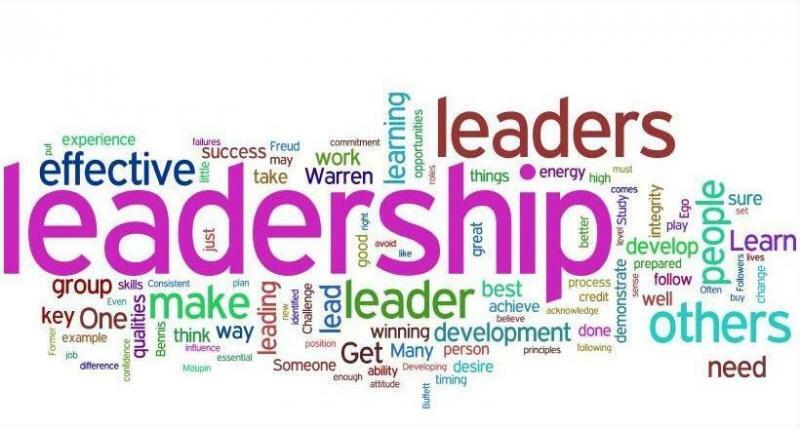 Leadership is a process by which a person influences others to accomplish an objective and directs the organization in a way that makes it more cohesive and coherent. 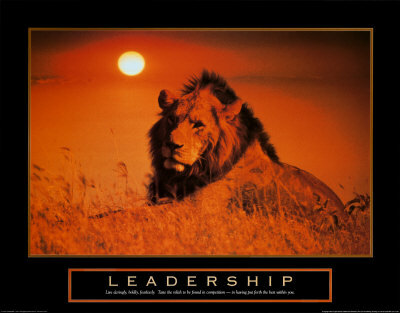 Leadership is a process whereby an individual influences a group of individuals to achieve a common goal. Different people require different styles of leadership. For example, a new hire requires more supervision than an experienced employee. A person who lacks motivation requires a different approach than one with a high degree of motivation. You must know your people! The fundamental starting point is having a good understanding of human nature, such as needs, emotions, and motivation. You must come to know your employees' be, know, anddo attributes. 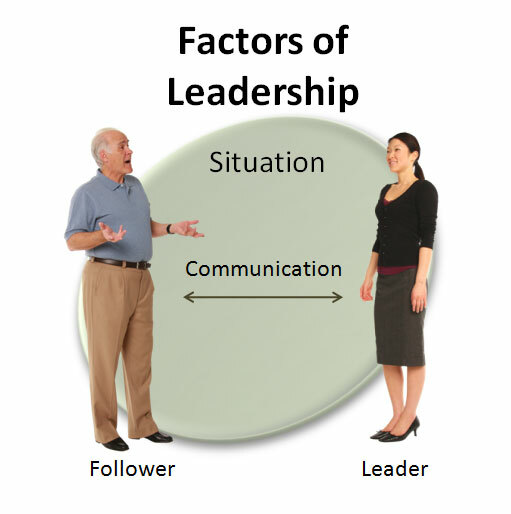 Also note that the situation normally has a greater effect on a leader's action than his or her traits. This is because while traits may have an impressive stability over a period of time, they have little consistency across situations . 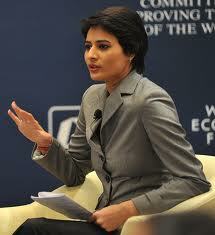 Great man theories assume that the capacity for leadership is inherent – that great leaders are born, not made. These theories often portray great leaders as heroic, mythic and destined to rise to leadership when needed. The term "Great Man" was used because, at the time, leadership was thought of primarily as a male quality, especially in terms of military leadership. Learn more about the great man theory of leadership. 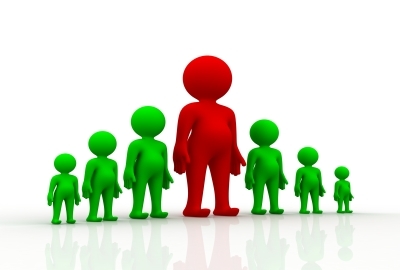 Similar in some ways to "Great Man" theories, trait theories assume that people inherit certain qualities and traits that make them better suited to leadership. Trait theories often identify particular personality or behavioral characteristics shared by leaders. If particular traits are key features of leadership, then how do we explain people who possess those qualities but are not leaders? This question is one of the difficulties in using trait theories to explain leadership. 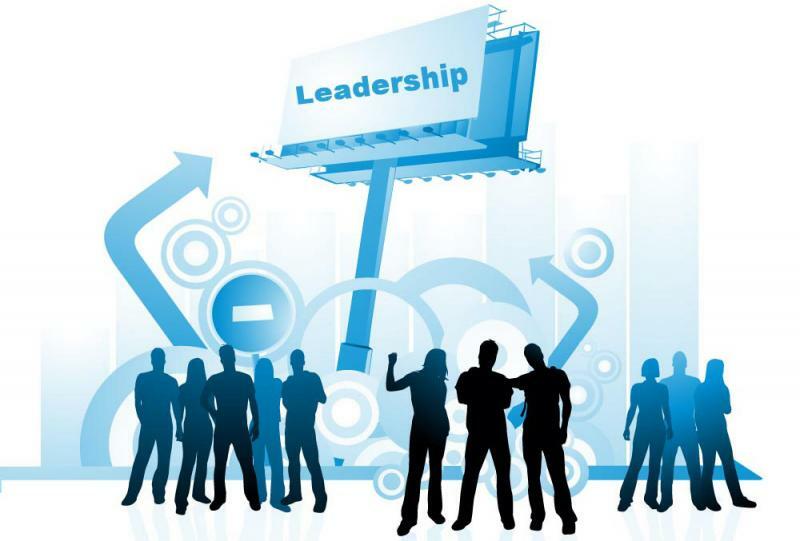 Contingency theories of leadership focus on particular variables related to the environment that might determine which particular style of leadership is best suited for the situation. 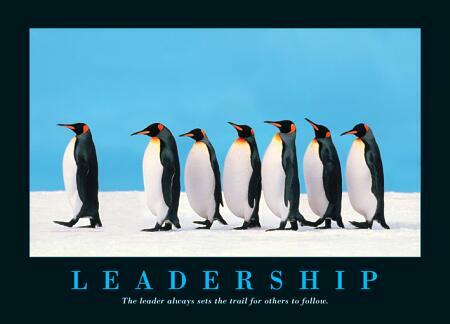 According to this theory, no leadership style is best in all situations. Success depends upon a number of variables, including the leadership style, qualities of the followers and aspects of the situation. Situational theories propose that leaders choose the best course of action based upon situational variables. 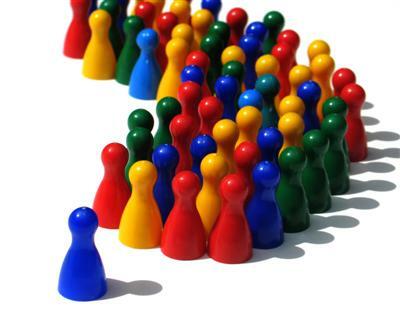 Different styles of leadership may be more appropriate for certain types of decision-making. 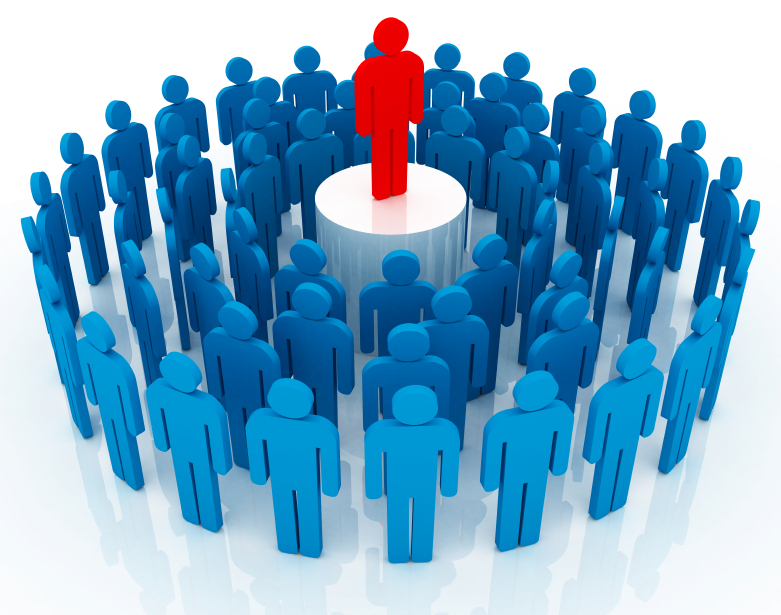 Behavioral theories of leadership are based upon the belief that great leaders are made, not born. Rooted in behaviorism, this leadership theory focuses on the actions of leaders not on mental qualities or internal states. 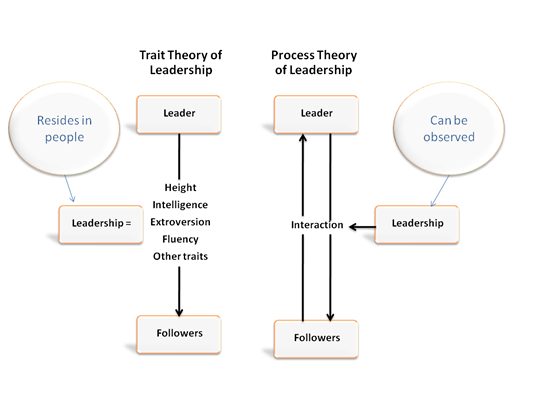 According to this theory, people can learn to become leaders through teaching and observation. Management theories, also known as transactional theories, focus on the role of supervision, organization and group performance. These theories base leadership on a system of rewards and punishments. Managerial theories are often used in business; when employees are successful, they are rewarded; when they fail, they are reprimanded or punished. 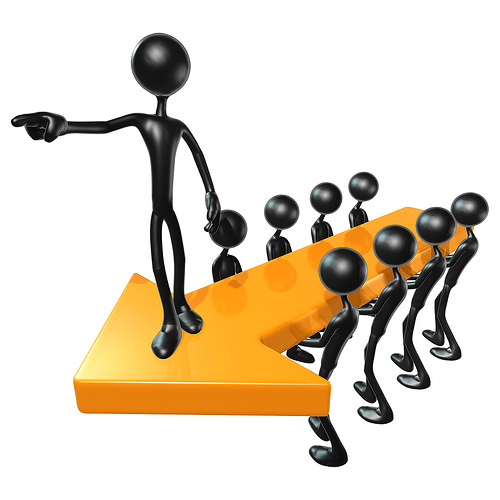 Learn more about theories of transactional leadership. If you want to set an example for others to follow, may we suggest the following check-list? Test the waters: find out what people think about your style of management. 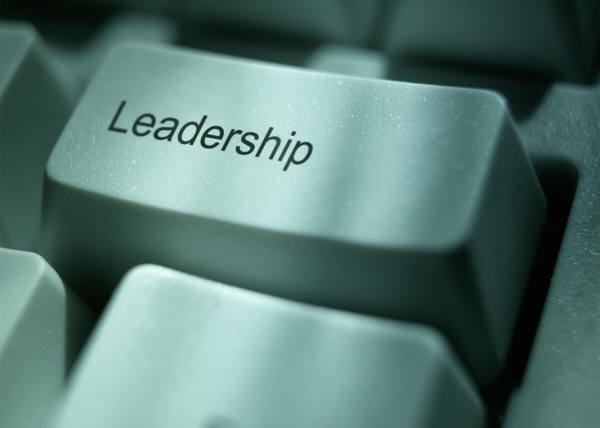 This could be a real eye opener, and the key to making changes to your leadership style. Employ a 360 degree approach wherein you receive feedback from your team members and peers. Let your team in on the objective behind the survey. A relaxed and open environment will help draw out their honest opinion. Listen hard: when your team members speak to you about all their work related worries, hear them out. You could convey empathy, suggest alternatives and create harmony within the team. GREAT LEADERS ARE GREAT LISTENERS!!!!! Connect: take complete responsibility for how you are heard. Always rephrase your message to make it sound positive. Effective communication is a fine art. Be a people’s person: an integral part of developing leadership skills is to learn to respect your team’s capabilities. Let the team members take decisions on certain issues. Trust them with their work; don’t be a watchdog. Lead by example: your team must believe in your integrity, and that you really mean what you say. Be prepared to put your money where your mouth is. It works like a charm! 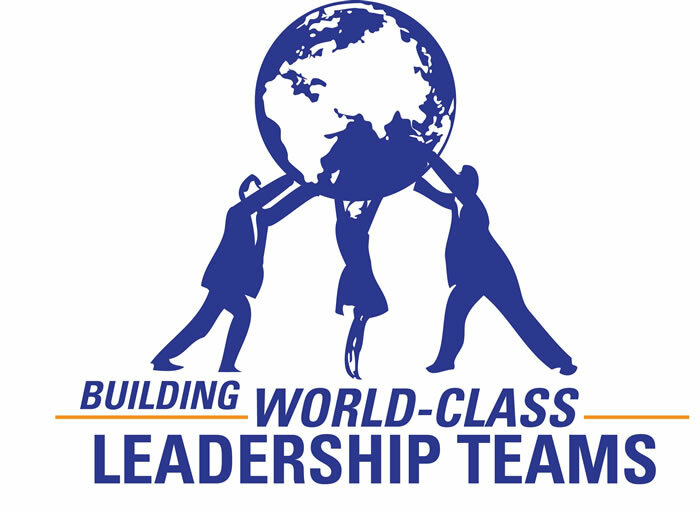 Share leadership: distribute tasks among group members depending on the situation and individual strengths. You become a better leader by involving more people in the leadership process. Evaluate your success in tandem with that of the team: your prime responsibility is to ensure success and development of the team. Focus on building their skills as this will enhance motivation and team performance. Remember, their success is yours too! In each of the following choose from a scale of 1–5 which of these statements you most agree with or is most applicable to you. Choose just one of the numbers 1–5 in each of the 26 statements.